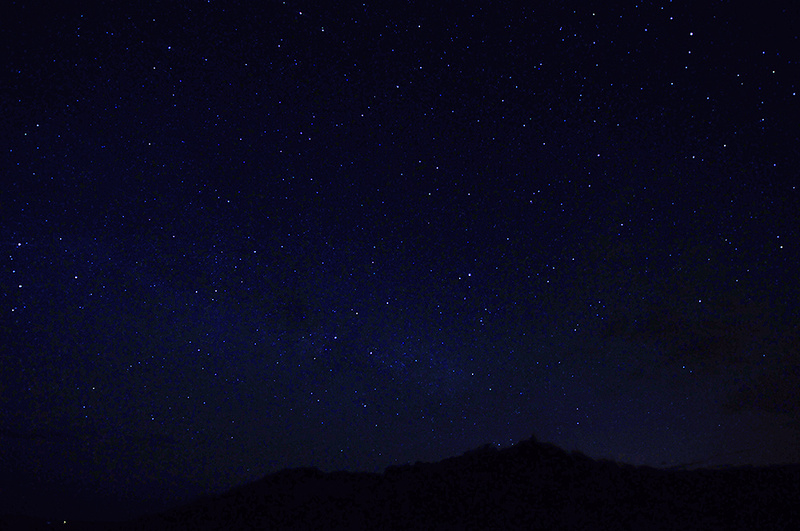 A view of the night sky above Saligo from the beach in Saligo Bay, looking up to the dunes. Plenty of stars can be seen in the sky as there’s only very little light pollution around here. This entry was posted in Landscape, Night, Repost and tagged Islay, Saligo, Saligo Bay by Armin Grewe. Bookmark the permalink.